Investing in cryptocurrency is a hot new trend that has already made some investors a considerable amount of money. If you want to invest in cryptocurrencies successfully, though, you’ll need to go about it in the right way. Here are four things you need to know about investing in cryptocurrencies. Although many people have made money by investing in cryptocurrencies, these assets aren’t without their own unique risks. As with any other form of investment, you should only put money you don’t absolutely need into your cryptocurrency portfolio. You also need to carefully evaluate the price movements and overall qualities of different cryptocurrencies before you invest, as jumping in prematurely can increase your chances of losing money. Though major cryptocurrencies like Bitcoin and Ether can be traded directly for traditional money, not all cryptocurrencies work in the same way. If you want to invest in altcoins that are less prominent, you may have to resort to exchanging Bitcoin for them. Luckily, you can do this buy Bitcoin with Visa or another credit card, then use an online exchange to trade the Bitcoin for the currency you want. Be sure to research the coins you plan to invest in extensively and figure out what cryptocurrency exchanges support them so that you can buy without any difficulties. Though many people still think of the cryptocurrency market as being an unregulated open market, the truth is a little different. At the moment, there are only 96 countries where Bitcoin usage isn’t restricted in some way. Make sure that you know and follow the laws of your country when it comes to cryptocurrency investing. One mistake that many new cryptocurrency investors make is to invest in only one currency, usually Bitcoin. While it can be appealing to keep things simple in the beginning, relying on a singly cryptocurrency makes your portfolio more risky. 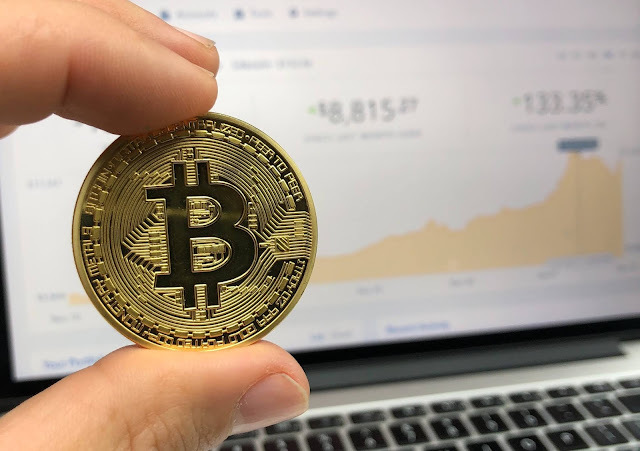 Try to find at least two or three good cryptocurrencies that you believe will make good investments in order to create a more strongly diversified portfolio. By keeping these things in mind, you’ll be better prepared to get started with cryptocurrency investing. Before you actually put money into the markets, make sure that you track the prices of your chosen currencies for a few weeks to see whether or not you can accurately predict their price fluctuations. If you can, it’s a good sign that you’re ready to invest.